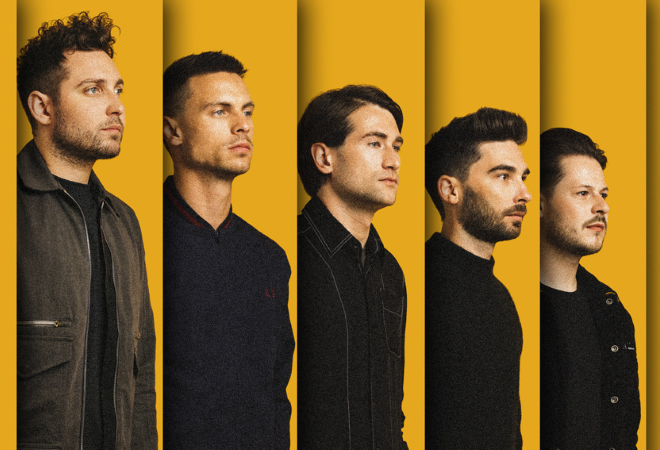 You Me At Six are hitting the road on a UK tour later this year with a string of shows lined-up for November/December with special guests Marmozets and The Xcerts. The guitar band will head to Birmingham, Manchester, Glasgow and London before playing their final headline show in Cardiff. The tour will be in support of their brand new sixth studio album ‘VI’, due out on 05 October 2018. The highly anticipated record will also mark the new partnership between the band and AWAL, releasing under their new Underdog Records imprint. The album will feature uplifting alt pop numbers such as ‘Back Again’, ‘3AM’ and ‘Pray For Me’ alongside heavier tracks like ‘Fast Forward’ & ‘Predictable’. You Me At Six first formed as teenagers in 2004 in Weybridge, Surrey. They have since achieved four Top 10 albums in the UK. The band has sold out UK headline arena tours + multiple sold-out US headline tours. They have had 15 consecutive A-List singles on BBC Radio One. You Me At Six has had a No. 1 rock song in the UK & Australia + Top 5 Rock Radio track in North America with ‘Room To Breathe’.